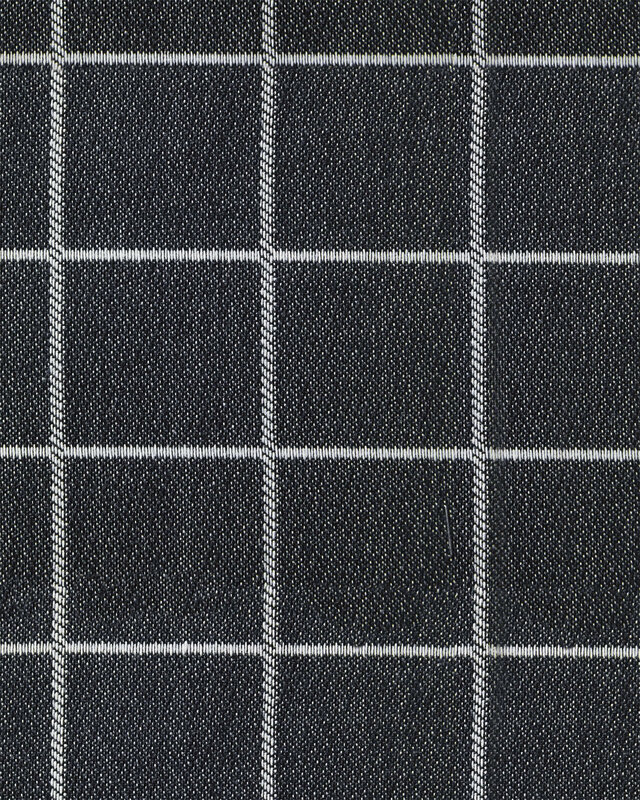 Sunbrella® Performance Canvas Windowpane - NavySunbrella&reg; Performance Canvas Windowpane - Navy, alt="Sunbrella&reg; Performance Canvas Windowpane - Navy, "
Print One of our all-time favorite fabrics, Sunbrella has a durability that weathers the elements beautifully. Not only does it repel water and resist mildew, it also stands up to extreme sun without fading. A windowpane motif adds a classic look. Water, mildew, UV, and fade resistant. Pattern size: 1.9” x 2”. Your first 5 wallpaper swatches and bedding swatches are free. 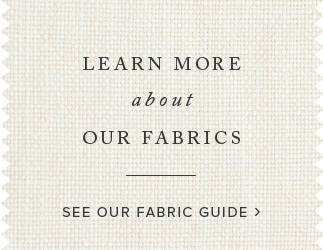 Your first 10 upholstery swatches are free.